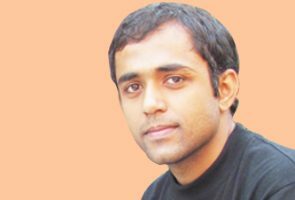 Muhammad Yaqoob completed his Masters in Computer Science from the School of Science and Engineering, LUMS in 2011. During his Masters he worked on technology integration in collaborative discovery based learning both in physical and virtual classrooms at the University of Engineering and Technology, Lahore. In his bachelors he worked on Real Time Gross Settlement (RTGS) focusing on information security throughout the enterprise at Information System and Technology Department (ISTD), State Bank of Pakistan, Karachi, Pakistan. Previously, he was faculty member at COMSATS Institute of Information technology. He was also member of the review committee of “International Conference on Frontiers of Information Technology” (FIT 2011, 2012) at COMSATS Institute of Information Technology.